Well, I guess if you’ve made it this far you already know that. 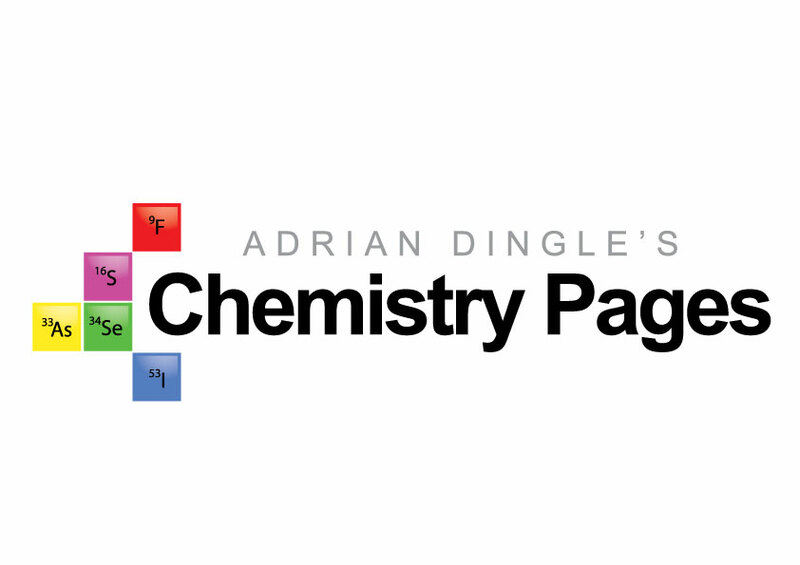 A new logo, a new look and new content announce the new, Adrian Dingle’s Chemistry Pages! As is the norm with moves and changes of this magnitude, there is going to be a significant settling-in period, and to be honest, it will probably take six months before everything is completely in place and all the kinks have been worked out. If you are looking for content that you used to be able to access but can no longer find, you may need to go over to the old site, but please be aware that as time passes, less and less with remain available over there, and more and more of the content will have been moved over here. Ultimately the old site will become completely obsolete. The move to the new WordPress platform will bring Adrian Dingle’s Chemistry Pages from their 1998 origins, forward to the present day, and should provide a much better user experience. 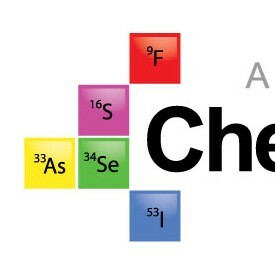 It’s no coincidence the the new AP Chemistry curriculum is on the horizon too, and that by the time August 2013 rolls around you will see brand new AP content to reflect all of the changes in the new AP course. Anyway, in the meantime keep an eye out for more and more new and updated content, and other further changes over the coming weeks. Don’t hesitate to check out the new subscription options, or to contact me for any specific questions. I hope that we can grow together.